GPS � Use 5695 Kellogg Ave .
for each (1) child under age 12. Adult supervision required for all children at all times. Weighing in at 1,400 tons these 104 feet high triple expansion crank and flywheel water pumping steam engines are the largest ever built. At 1,000 HP. they are not the most powerful as smaller engines with larger horsepower were used at Main Station in Cincinnati and elsewhere in the world. The four engines reside at the Greater Cincinnati Water Works where we invite you to take a tour and explore a state-of-the-art, high volume, and high quality water pumping system for a growing community in the early 1900s. We present this site as an effort to preserve an important part of our industrial heritage that has contributed to the success of making us who we are today. Pocket hoppers, charging cars, and hot wells were a familiar vocabulary when steam powered water pumping engines prevailed. The efficiency of steam engines increased dramatically during that period of time with the use of the multi expansion cylinders. The coal to water efficiency for a crank and flywheel triple expansion water pumping steam engine with enhancements, measured near 23%. 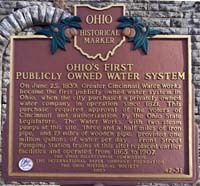 Possibly no other department of the City of Cincinnati possesses a more interesting history than the Water Works. 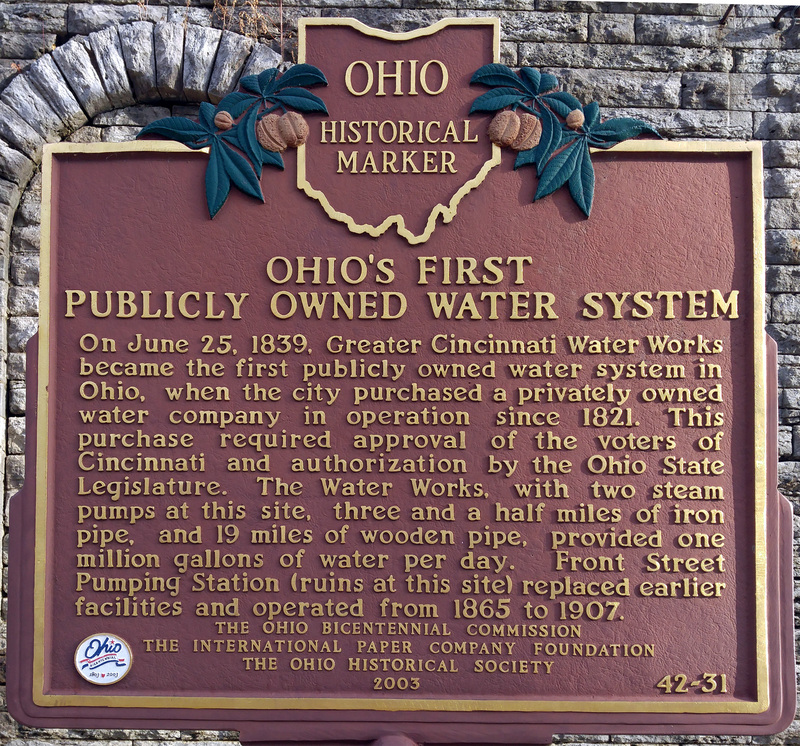 Cincinnati Triple Steam is a tribute to the men and women that have contributed to the successful effort by the Greater Cincinnati Water Works to provide a reliable, high volume and high quality water supply for the Greater Cincinnati area. The success of their effort continues today. Tours and the web site are an all volunteer effort and we do appreciate donations. 100% of all donations are allocated to displays and enhancing the tour experience. There are no administrative costs. Donations are via PayPal� below. Thank you in advance.